How to boost productivity with office coffee setup. Upgrade your work productivity with a new office coffee setup. We’ve all been there, it’s the early afternoon and you’re slumped over your desk trying to stay focused on the report due by the end of the day. Yet it feels impossible to keep your eyes open, so instead you walk to the nearest pot of coffee only to be disappointed by the selection. The lack of real creamer, coffee options and the two packets of sugar left won’t be enough to turn this nonproductive afternoon around. Office coffee systems (OCS) have been a key dynamic in the work force but now most employers can’t get by with just a single pot of dark roast for the office. With more people finding an appreciation for specialty blend coffees or espresso drinks throughout the day, it makes sense why coffee systems are getting a reboot in the office. The introduction of the Keurig and single pot brewers has helped diversify coffee selections, especially when it comes to switching up the office coffee. On average, 22 percent of employees will leave the office for coffee and tea for an average of 14-20 minutes a day. This can lead to a potential loss of productivity of more than $15,000 a year for an office of 50 people. Why not consider keeping your employees in house by upgrading your office coffee system? How does coffee play into the productivity of your employees? 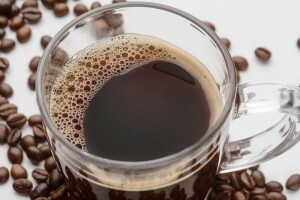 Coffee is a great way to jumpstart your mornings and help with those afternoon slumps. While caffeine in coffee doesn’t wake you up, it can block the main compound in your brain that makes you sleepy. 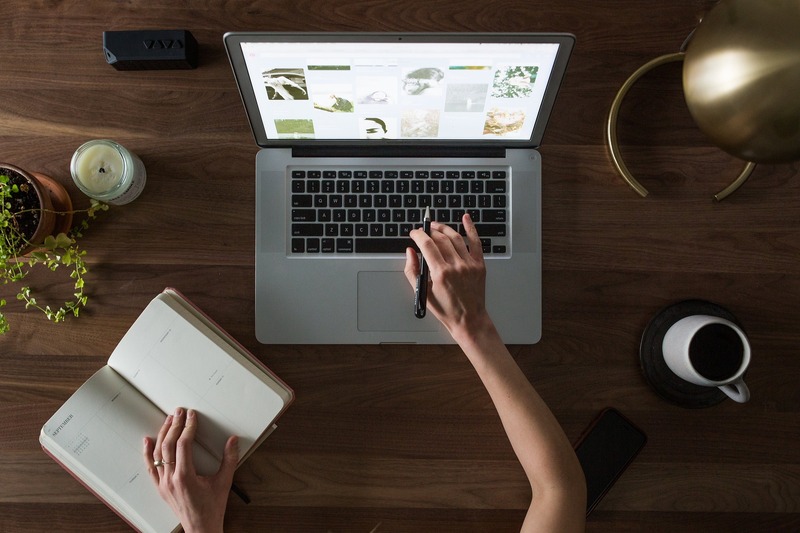 Roughly 43 percent of workers experienced a positive effect on work productivity when drinking coffee, while 85 percent of employees believe quality coffee and tea can contribute to increased productivity and morale in the office. When employers take the time to provide quality coffee options in the office, it helps save employees time, money and makes them feel appreciated. There is even a “perfect” time for a coffee break, which is around 2:15 in the afternoon. Looking to add an office coffee system or upgrade your current set up? Great! We at National Vending are able to provide the perfect blend of popular coffee brands, flavored coffees, teas, and condiments through office coffee makers or hot beverage vending machines to keep your office running without the hassle. Is Diet Soda the True Culprit When it Comes to Health Risks? Some experts suggest taking a closer look at other bad habits to see if they play more of a role in decreased health than an occasional indulgence in a can of diet soda. Other bad habits might be to blame, if you are a smoker or live an inactive lifestyle, diet soda may not be the true offender. For those looking to cut down on the amount of sugar or artificial sweeteners added to your drinks, consider switching to a seltzer or removing soda from your home but ordering it at a restaurant or bar. We want to hear from you! 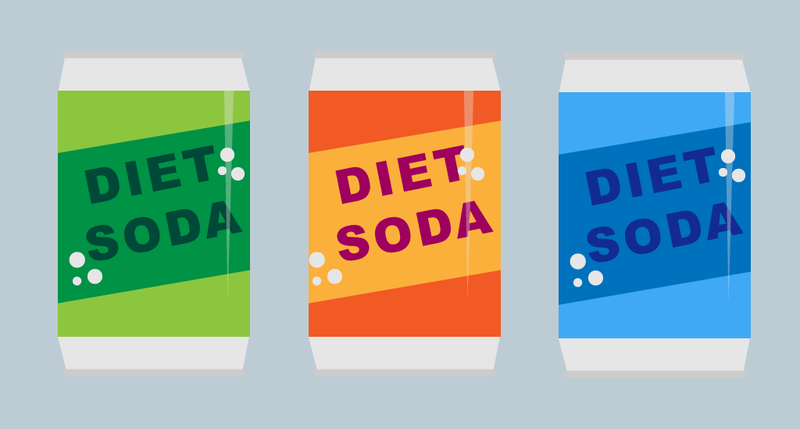 Do you think diet soda plays a key role in decreased health status? Or should consumers consider other bad habits before blaming diet soda? 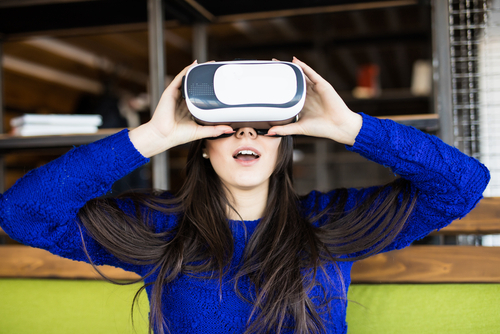 Virtual reality technology is quickly entering homes around the nation and will likely have an impact on the way we eat and drink in the future. A group of 30 people in Los Angeles are working on a project called Project Nourished to bring virtual reality into the world of food and drinks through “3D printed food.” Virtual reality meals involve putting on a headset to experience a gourmet meal. Along with the headset, there is also an aromatic diffuser and bone conduction transducer. The aromatic diffuser blasts food aromas and the bone conduction transducer wraps around the back of your head to mimic the sounds and vibrations of chewing. 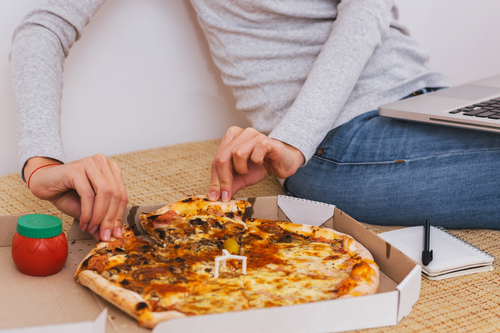 Consumers may be in a virtual reality world where they perceive that they are consuming pizza and cake when in reality they are chewing on a piece of spinach. According to Robert McGorrin, department of Oregon State’s Food Science and Technology department, “flavor is about 80% aroma and 20% taste.” Project Nourished is working on offering customers a state-of-the-art fine dining experience by including a downloadable 360 degree VR video of unique themes such as up in the sky with the stars or on the beach. Restaurants that want to create a complete experience around a meal, not just a plate of food may gravitate toward using virtual reality to incorporate all five senses! Let us know if you want to try a virtual reality meal! What meal would you want to try with virtual reality glasses? U.S. consumers have been drinking fewer purchase beverages for the past ten years, but when they do, they tend to drink coffee, soft drinks, milk, iced tea, or bottled water. According to the NPD Group, there are 72 fewer occasions per person each year when the average consumer purchased beverages compared to a decade ago. Even with a decline in beverage purchases, the beverage industry is becoming increasingly diverse! Brewed coffee and specialty coffee are the top consumed beverage at home in the U.S. followed by regular and diet soft drinks. Milk and iced tea rank as the third top beverage consumed in and out of homes. Although the consumption of regular and soft drinks have been on declined, carbonated beverages are still one of the highest sold beverages in the U.S. and this category is predicted to grow by 6% in the next few years. 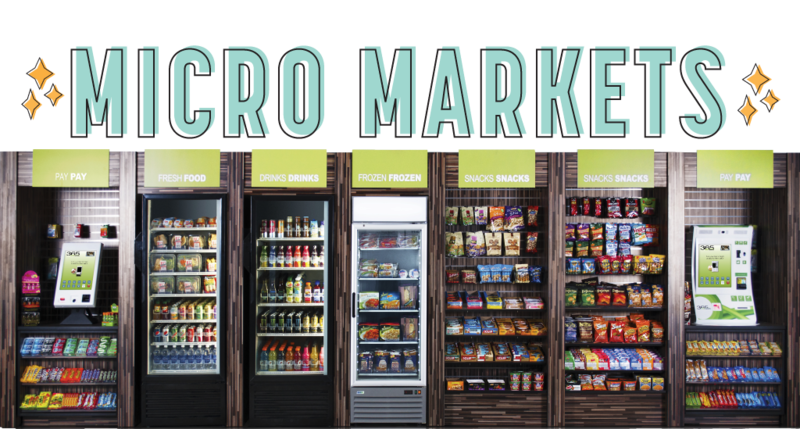 Carbonated beverages are the second most consumed beverages in the U.S. at home which can be seen in the fact that they represent such a large portion of shelf space at grocery stores. Bottled water is a top growing beverage category in and away from home. This is the only category that has seen a large increase in consumption at home in the past decade. Companies continue to introduce new varieties of water to attract consumers looking for a low calorie and sugar drink. According to a report from Beverage Marketing, bottled water consumption grew 120% between 2000 and 2015. 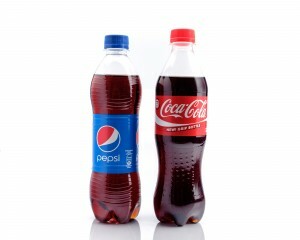 During this time, carbonated beverages have decreased by 16% due to health concerns. 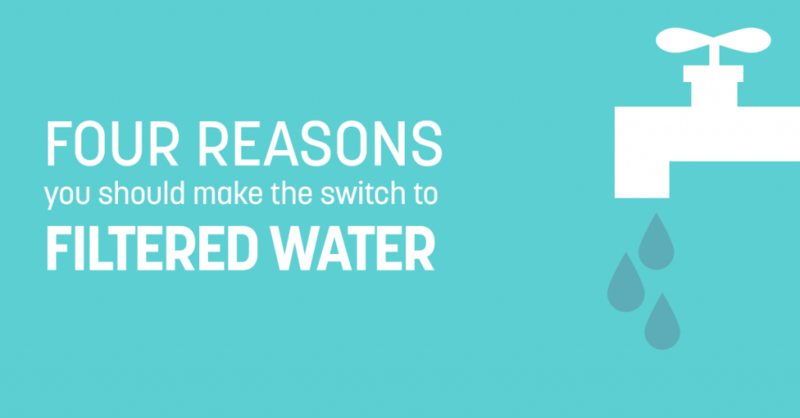 Bottled water has become an alternative for juice, tap water, soda, and alcoholic drinks. Major beverage companies such a Coca-Cola and PepsiCo have been expanding their profiles to include a wider variety of beverages including various bottled waters. Although consumers are purchasing fewer beverages than in the past, beverages are still a very important part of the American diet!